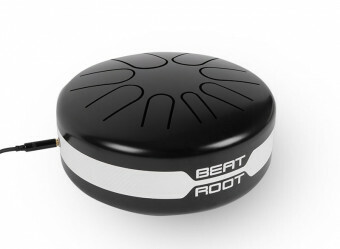 The electro-acoustic Beat Root has all of the same features as the acoustic version but is equipped with a microphone (piezo) and a 6.3 mm jack so you can connect it to an amp (guitar or bass), an effect pedal, a loop pedal, sound card or other accessories. 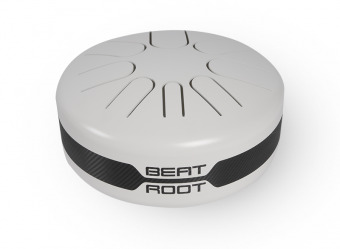 The electro-acoustic Beat Root is ideal for those who want to use effects to enhance its sound or integrate it into their own music. 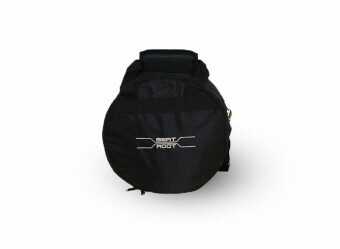 The electro-acoustic Beat Root’s versatility allows for perfect recordings, musical experimentation or simply playing in a band. 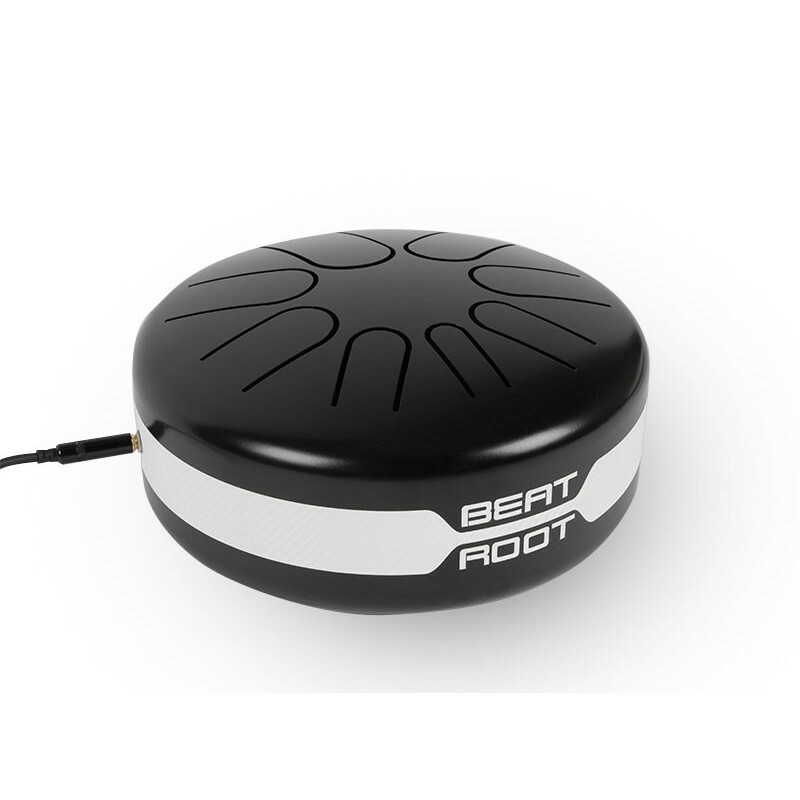 Made of the same alloy as the acoustic version, the electro-acoustic Beat Root is also shaped and cut using advanced technology. 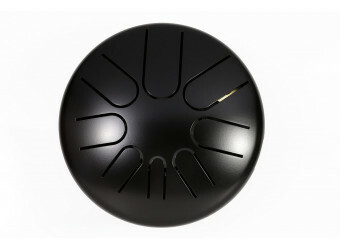 It is one of the first tongue drums to come with a microphone and a 6.3 mm jack, which allows for varied applications. Finally, the unique sound of the Beat Root can shine, even in a band or be easily integrated into musical compositions. You can use your hands or mallets (included) to play the instrument. 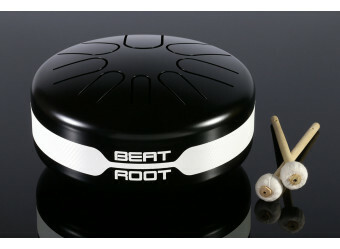 The electro-acoustic Beat Root is the ideal choice for those who want more versatility out of a tongue drum. Packages are shipped the same day for all orders placed before 2PM. They are shipped and delivered via UPS, TNT or FedEx. The average delivery time is 4 days. Shipping is free in Europe. High-quality tongue drum, matte finish with a carbon effect stripe. The instrument comes in two colors (white and black) as well as four scales (see videos). The optional electro-acoustic version features a 6.3 mm jack to connect to an amp or effect pedal. 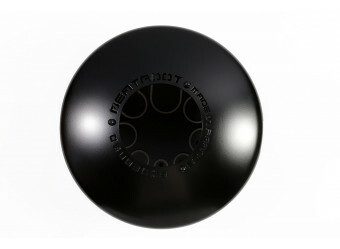 Black carrying case with Beat Root logo for steel tongue drum. 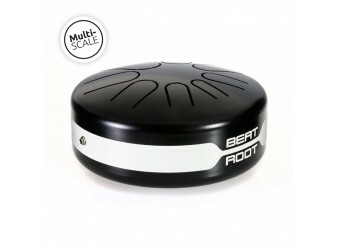 The Multi-scale Beat Root features the same caracteristics as the electro-acoustic version (equipped with a piezzo microphone and a 6.3 mm jack so you can connect it to an amp, an effect pedal, a loop pedal, sound card) but most of all it provides a great tuning system which turns your instrument into a 6 scales tongue drum! 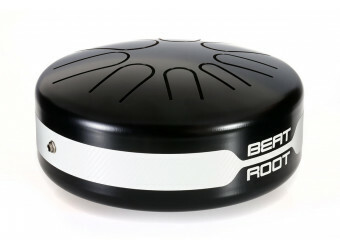 The tunable tongue drum Beat Root is perfect for those who want to experience different scales with their tongue drum (Major, Minor, Pentatonic etc…), to play in varied musical contexts or to make awesome recordings! The Multi-scale electro-acoustic Beat Root’s huge range of sounds allows you even more musical experimentations, playing alone or with a band. Do you have a question that is not in our faq ? Do not hesitate to contact us.